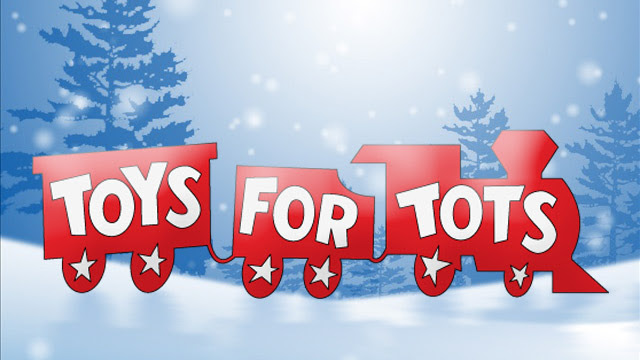 Mrs. Khan’s advisory will host the first in-school service event, with a toys drive for Toys for Tots from 11/12 to 12/17. They will be accepting unwrapped toys throughout this time. Thanks for your support!